Please join us this Friday, February 1 in Willamette’s Hudson Hall at 7:00PM for Chamber Women’s Choir & Symphonic Choir Conference Preview Concert. This is the first opportunity for these students to put their amazing programs that will be presented at NAfME and ACDA this month. Share with your friends and families, this is one you will not want to miss! Tickets are free with an opportunity to donate. 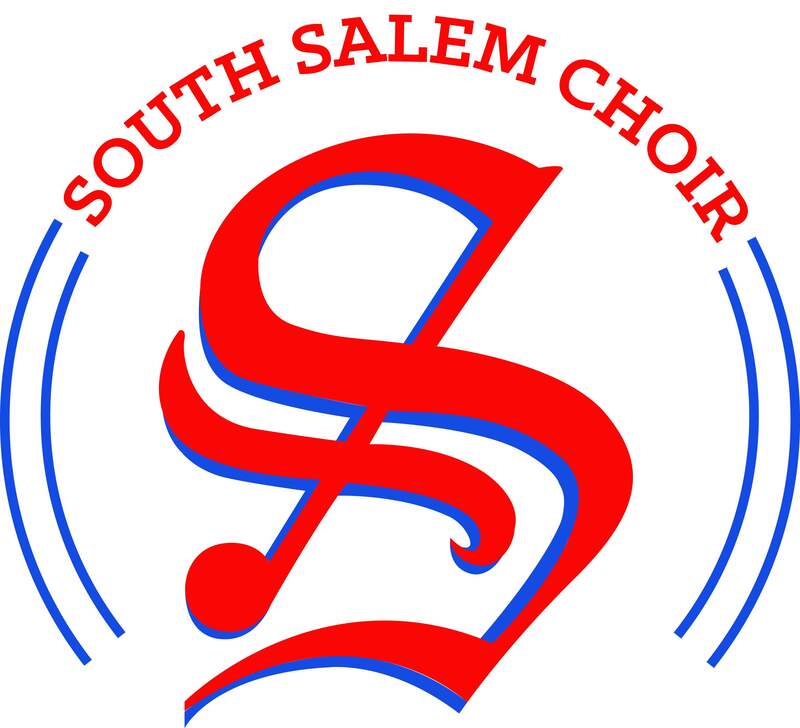 Previous All City Audition Results: 37 South Singers Selected!